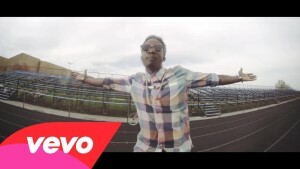 Mavin Records presents the music video for Godwin, the chart topping song by Mavin Record artiste Korede Bello. 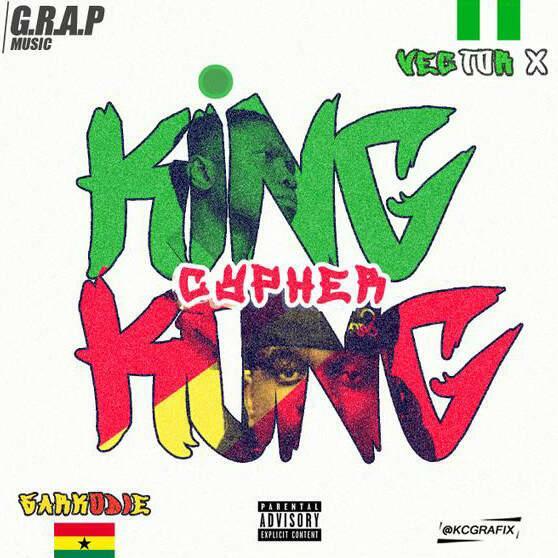 Nigeria’s acclaimed king of rap, Vector Tha Viper teams up with awardwinning Ghanaian rapper, Sarkodie in a second remix of his hit song, King Kong. Afrobeat U.S star Jay Cube teams up with Ice Prince on his new hit single ‘Yetunde’ produced by the one and only Dr. Frabz. The talented Afrobeat star is already getting a lot recognition oversees, and with his move to Nigeria later this year, Jay Cube is making it clear that he is coming for his place in the music industry. With many more amazing tracks, and dope features yet to be released. Myro drops the visuals to his previously posted single – Ngala. 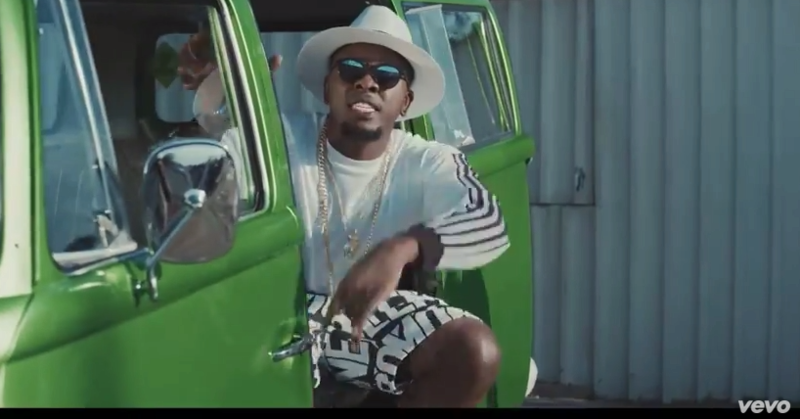 Spanking new video for ‘The Banger‘ by Eric Manny’s frontline act – Runtown featuringUhuru! For those who think Parker Ighile has been silent lately, well he has been focusing more on production. 18 year old Grace from Australia, who is signed to Sony RCA recently dropped a single titled “You Don’t Own Me” which is a remake of Lesley Gore’s original HIT single originally produced by Quincy Jones. The remake of You Don’t Own Me by Grace is now the #1 single in Australia. Grab the EP as well when you get a moment; most of it was produced by Parker. Watch the video for You Don’t Own Me featuring G-Eazy below. This is BIG for a Nigerian, co-producing with Quincy Jones and also producing the #1 single in Australia sang by an extremely talented Artist who may turn out to be the break out artist of 2015. Enjoy and share your thoughts. 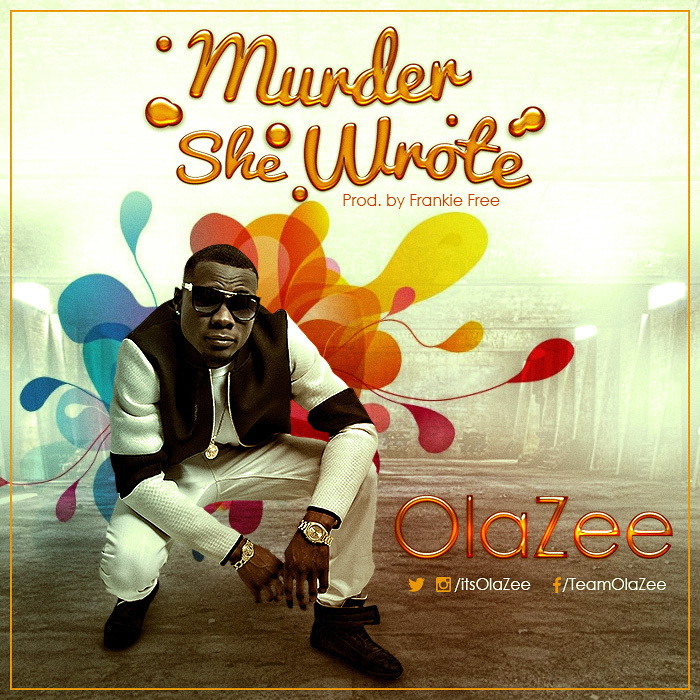 Nigerian born/Canada based Music Artiste OlaZee is back with “Murder She Wrote”, after successful hits such as “Famz For My Lane” and “Talk To Me” ft Shuperu master Orezi. He’s truly not relenting on dishing out good music. Murder She Wrote was produced by Frankie Free and mixed and mastered by Indomix. Download. Share your thoughts.